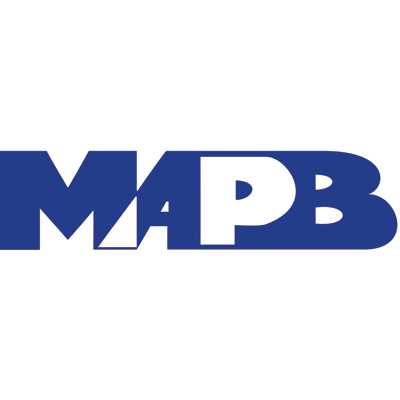 The Michigan Association of Public Broadcasters (MAPB) presented its 2018 Public Media Impact Awards on Tuesday, August 14 at the Grand Hotel. The Public Media Impact Awards are given to professionals and donors for their contribution to public broadcasting in Michigan. The awards are given to recognize outstanding individuals involved in public broadcasting for their innovation and creativity, inspire others involved in public broadcasting to greater achievement in the field of public radio and television and to increase awareness of public broadcasting and the contributions talented individuals make to the industry statewide. Recipients this year include Paul J. Ryan, WGVU Public Media (Donor Recognition) and Mark T. Brush (1968-2018), Michigan Radio (Professional Broadcaster). Read more about our recipients here. « Have you received your new NCSA Agreement yet?